Committee for Refugee Relief’s advocacy work recognized as impactful! 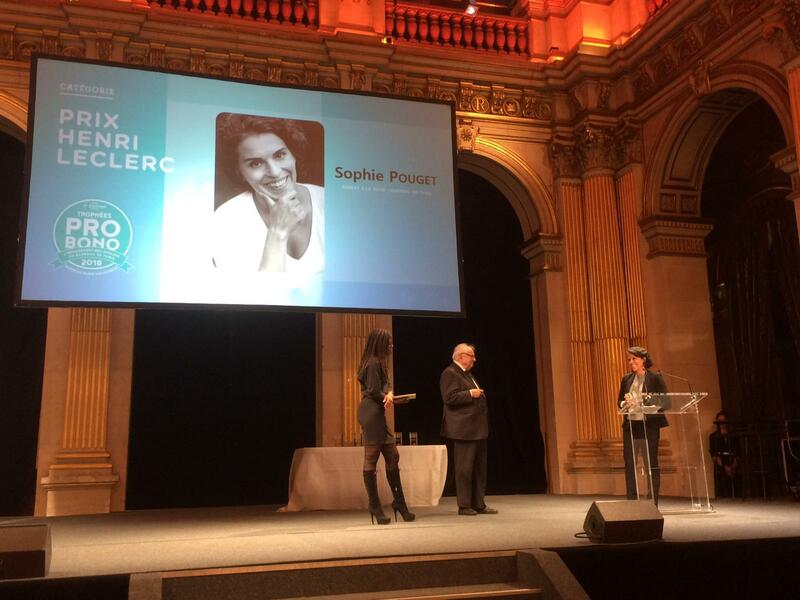 In October 2018, the Paris Bar Association awarded the Henri Leclerc prize to Sophie Pouget after a vote from the 28,000 lawyers members of the Paris Bar Association. It is a great honor to receive a prize with the name of Henri Leclerc, one of the most well-known French defense and human rights lawyer, in recognition of the advocacy work led by CRR on behalf of a coalition of 20+ non-gouvernemental organizations advocating for the rights of migrants.